I absolutely adore this white button up blouse with black polka dots. It is SO CUTE!! It is a silky chiffon and slightly sheer. It pairs perfectly with a fun skirt - but it can totally work with basic black also for work. It was slightly short on me untucked, but I had a somewhat long torso. The best part? This is only $21! Check out the Polka Dot Button-up Chiffon Blouse at Oasap. 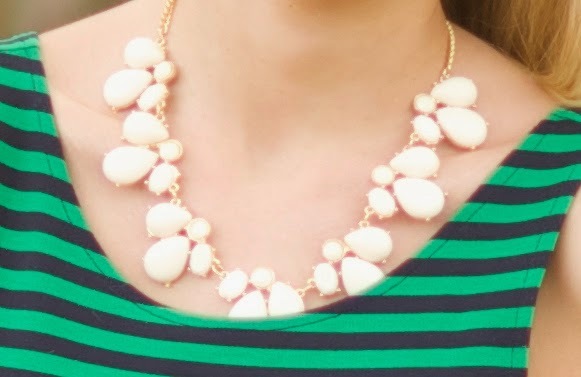 I am obsessed with statement necklaces right now, and Oasap's awesome white enamel and rhinestone necklace is PERFECT. I paired it with each of the blouses and got tons of compliments on it. The fact that it is white makes it such a perfect neutral necklace, while the shape makes it stand out. At just under $15, it is a great price for a unique accessory. This blouse was just like the black and white one, but in a peachy hue with orange dots. It is a different color than what I normally wear, which is why I bought it, and I can't wait to add the beautiful touquiose one to my collection too! 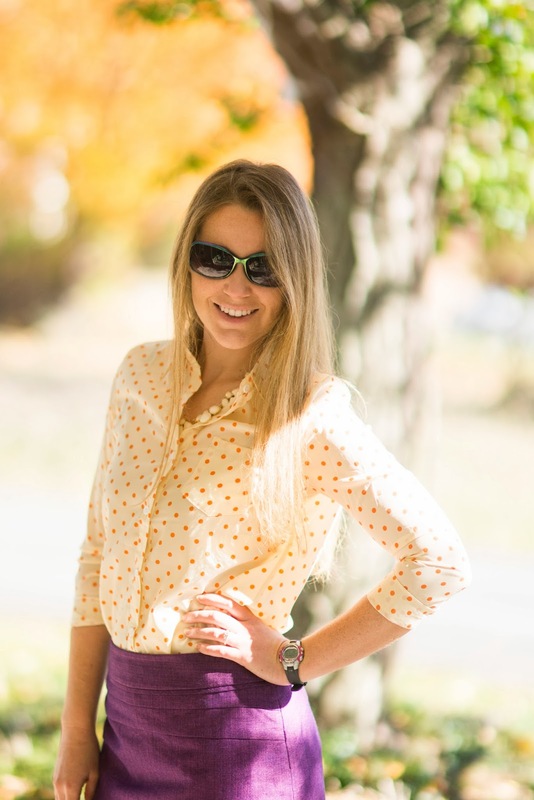 I am wearing the Polka Dot Long Sleeve Chiffon Blouse in small and it works well tucked in to a skirt. I got SO many compliments on this blouse, and I love it with the purple skirt! I love these looks so much! I hope you enjoyed them too. 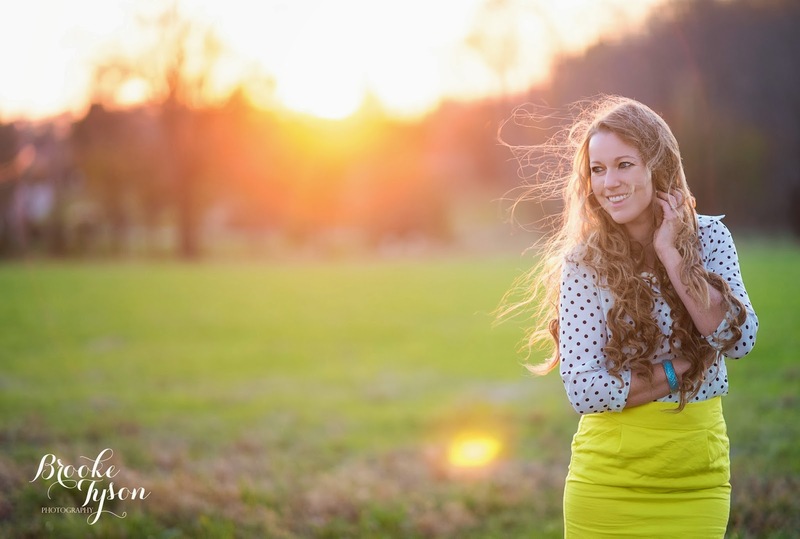 What are your thoughts on these polka dot blouses and the white necklace? Thanks to Oasap.com for these beautiful items! I really love polka dots!! I have to get that black and white one! i love the polka dots! so cute! Thanks so much! I love the dots too - they are so nice! !